Marea is a celebration of mountain and sea in all their colors, aqua blues and olive greens. 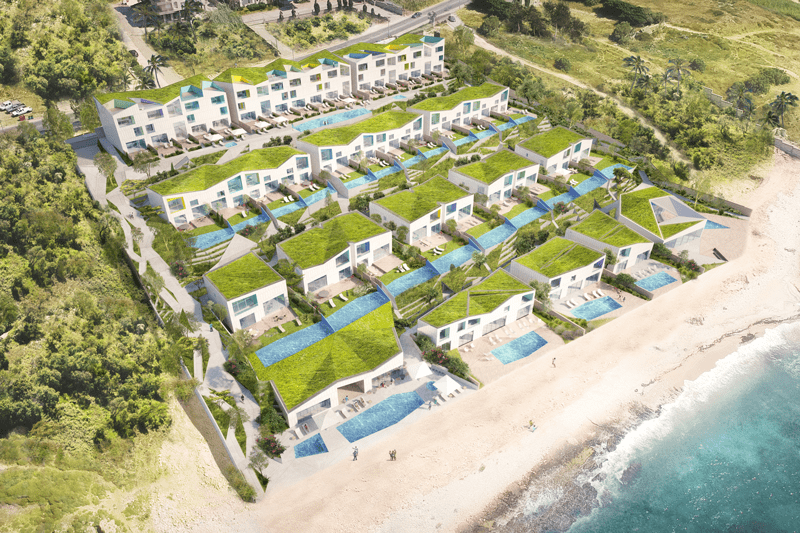 A collaboration between New York architects Amale Andraos and Dan Wood of WORKac, and Chafic Saab principal of Jamil Saab & Co., and Green Studios, Marea assembles a cosmopolitan community of nature and culture lovers, minutes from the historical town of Batroun and its timeless setting on Mediterranean waters. previous . Central Bank . 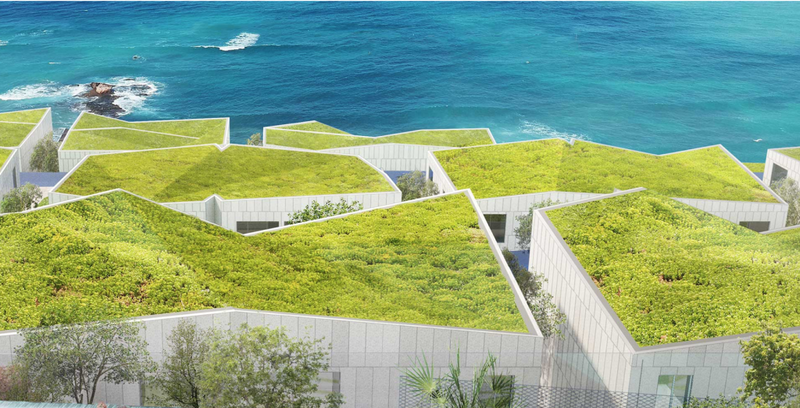 Green Roofs projects . view more projects . next . .